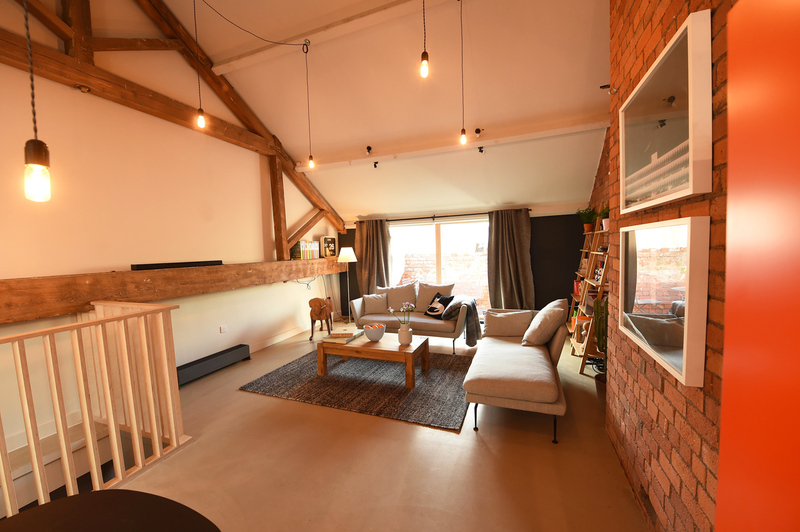 Preston, the UK’s most improved city’ welcomes the Union Lofts, a new development of apartments designed by Philip Thornton, from Chase Architecture. Preston and the surrounding areas have been a regular headline story in the press and for all the right reasons. Regarded for years by many around the UK as simply ‘another area up North’ detailed investigations and research have shown that it is of the best places to live in the UK. So, what makes the Preston area such a hotspot? Firstly, it has a superb road network with easy access to cities such as Manchester and Liverpool. 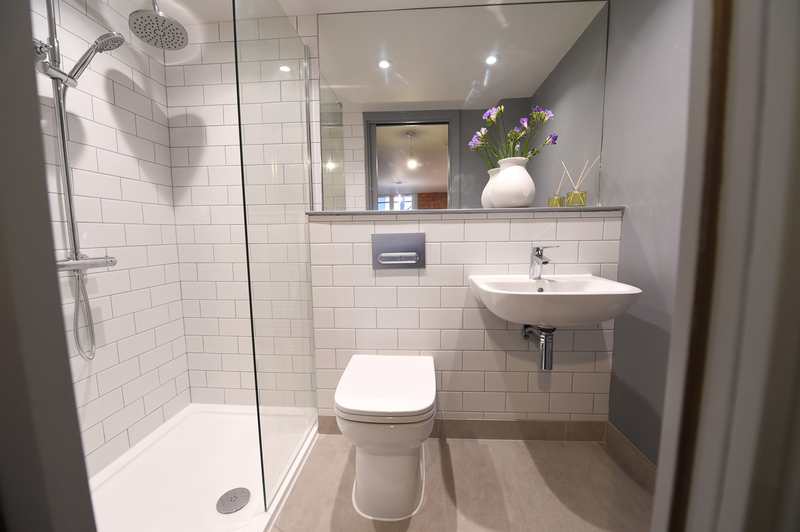 In addition, stunning countryside courtesy of the Ribble Valley and Lake District and of course, an extensive coastline nearby. It isn’t just the centre of Preston garnering the praise. Channel 4’s Best Place to Live in the UK voted South Ribble as the #1 place to live in the UK, citing housing affordability and quality of life as two of the main draws. 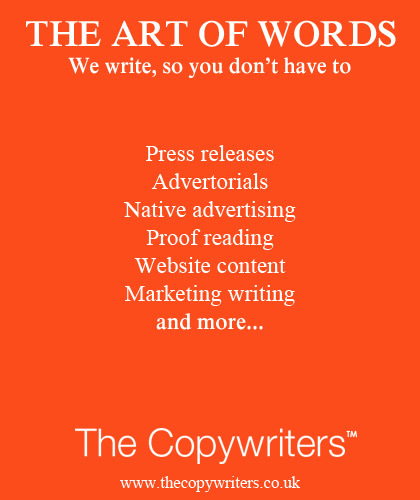 With regards to the city itself, research was conducted by the accountancy firm PricewaterhouseCoopers and the thinktank Demos. They used a range of measures including employment, workers’ pay, house prices, transport, the environment, work-life-balance and inequality to rank 42 UK cities. The final result was Preston had improved the most in its 2018 Good Growth for Cities index. It, therefore, comes as no surprise that developers and leading architectural firms are forming an orderly queue to put their stamp on the city. 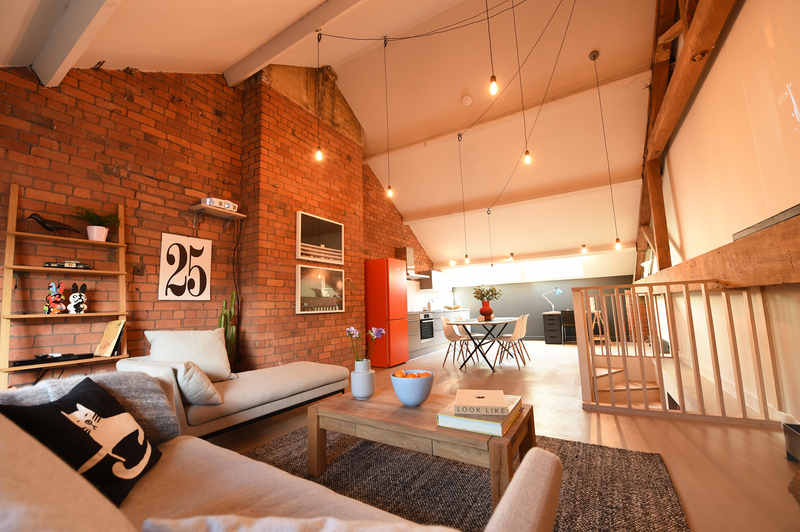 Formerly The Union Carriage Works and dating back 125 years, this landmark building has been converted into a collection of 18 studio, one, two and three-bedroom apartments by Etc Urban Developments. These design-led, homes fuse striking architecture, detailed restoration and contemporary finishes. They set a new benchmark for the North West’s fast-rising micro-city. Before setting up Chase Architecture, Lancashire-born Philip worked on commercial and residential projects for the likes of Peter Eisenman, Marks Barfield and Will Alsop. He was also one of the leading designers at Conran where he was the project architect on twin residential towers Roppongi Hills in Tokyo and a shopping centre in Athens with a fully retractable roof over a 60m span atrium. 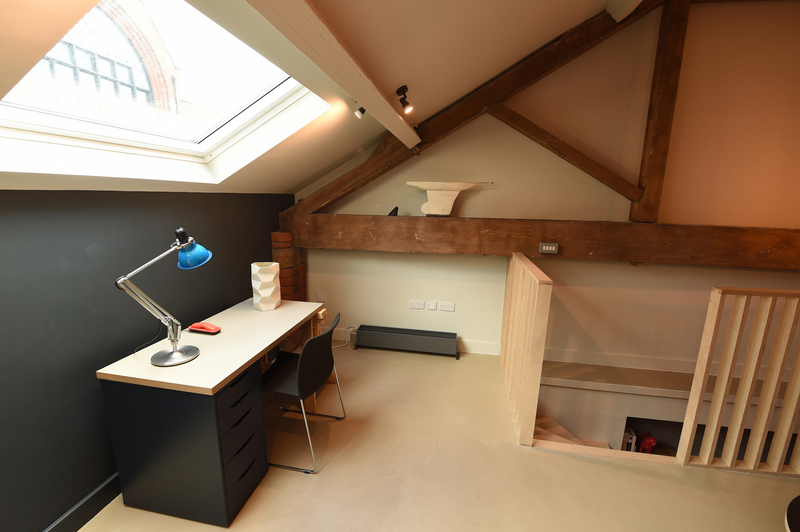 His city living expertise came while working with leading urban developer City Loft Developments, which, along with the Manhattan Loft Company and Urban Splash, was a pioneer of loft-living schemes in the UK. 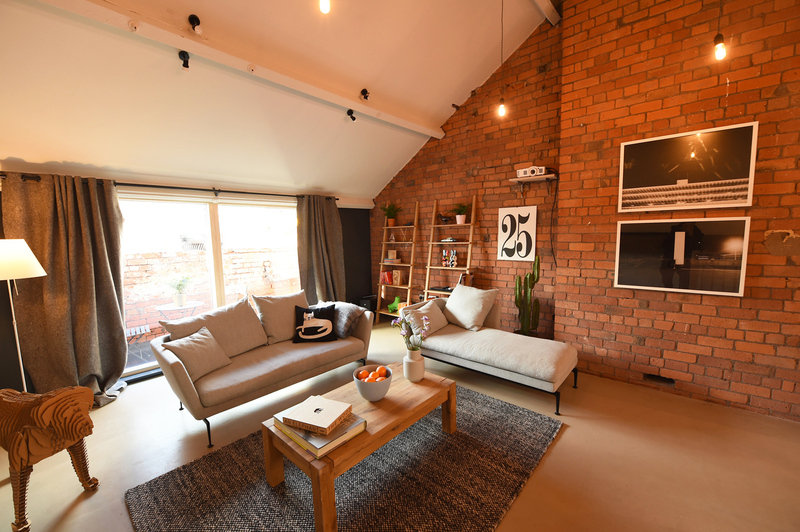 Homes at the Union Loft take full advantage of the historic structure of the warehouse, exposing old brick and upcycling floor and roof timbers. Philip has utilised the height of the roof with full width, clear span, timber queen-post trusses to make spacious front to back living. Wood for the balustrades has been sourced from parts of the building, retaining the materials on-site. 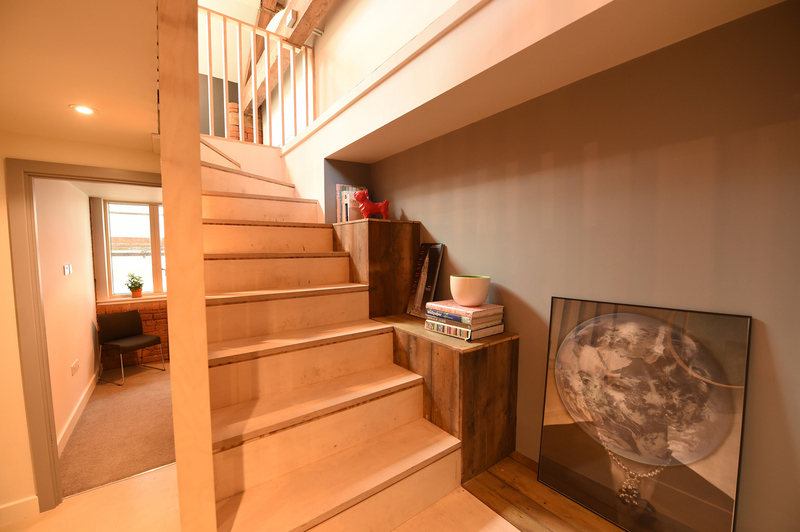 Most of the apartments are on two levels with the bespoke staircases pre-manufactured from contemporary laser-cut plywood. 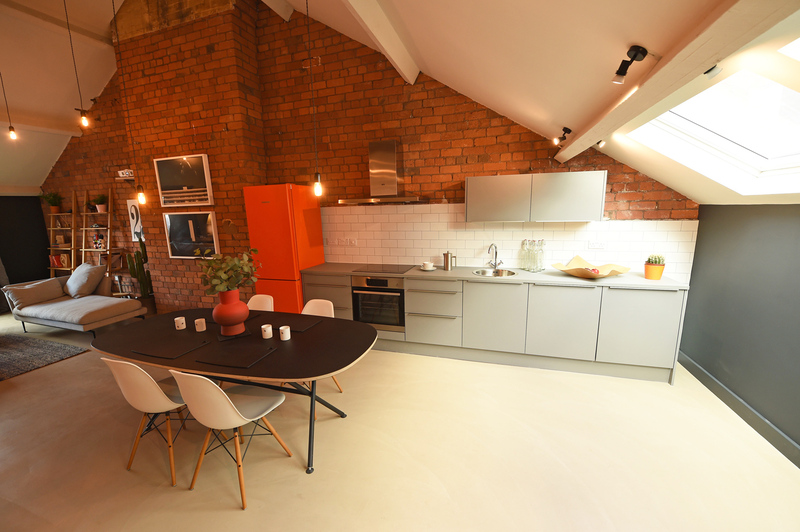 Due to complete in March, the striking restoration of the former carriage and autocar manufactory offers a distinctive selection of apartments. Each has been beautifully restored, retaining many original features, a wealth of character, stylish interiors, space and natural light. 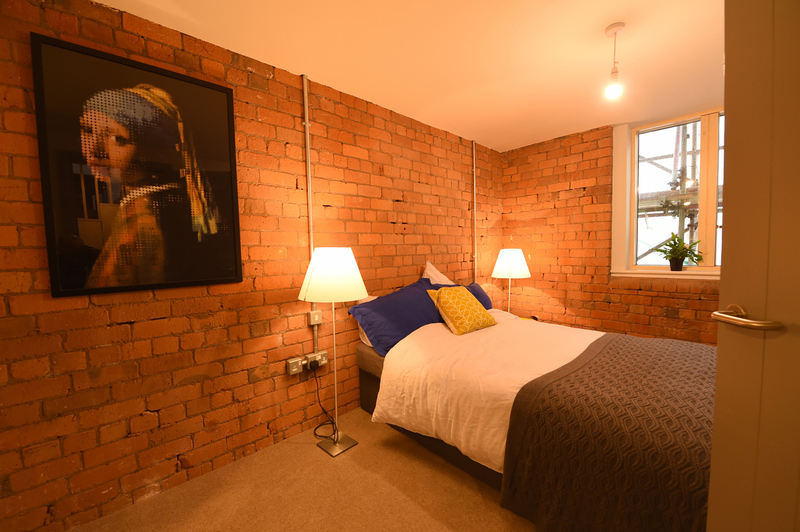 The Union Lofts is ideally located being only five minutes from the mainline train station, which provides non-stop links to Manchester Piccadilly in just 35 minutes and Manchester International Airport in 50 minutes. All but one of the homes are duplex apartments with nine lofts offering spacious west-facing terraces accessed through full height glass sliding doors, perfect for outdoor entertaining. Secure basement parking is also available for an additional cost. What makes the Union Lofts unique? 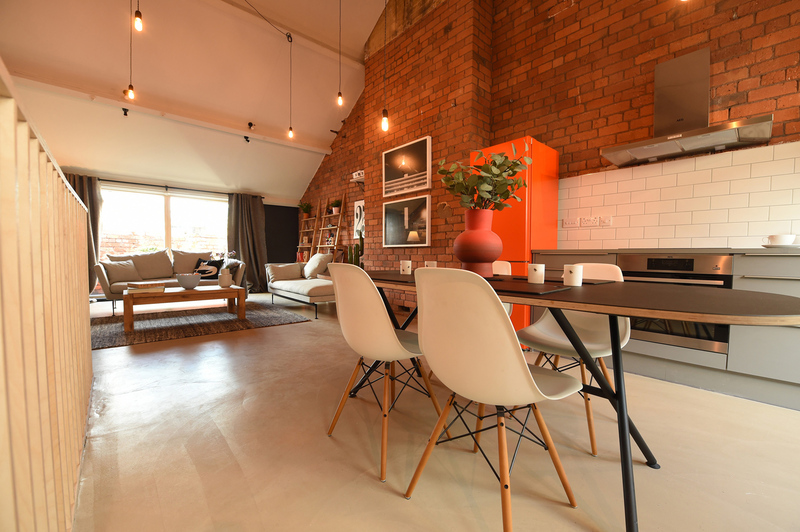 The Union Lofts is situated moments from Fishergate with its independent boutiques, high street shops, café’s & restaurants, the beautiful green space of Winckley Square and the expansive, sculpted, riverside gardens and rolling woodland of Avenham and Miller Parks. As mentioned at the beginning of this article, Preston is flourishing, having recently been named the most improved city in the UK. To support this further, data from Cushman & Wakefield shows that new home house price inflation is up 6% for the year to August 2018. Over the same period, national house price inflation recorded rises of 3.3%. Rents in the city grew by a steady 1.7% in the 12 months to Q3 2018, and are now up 5.4% in the previous three years. 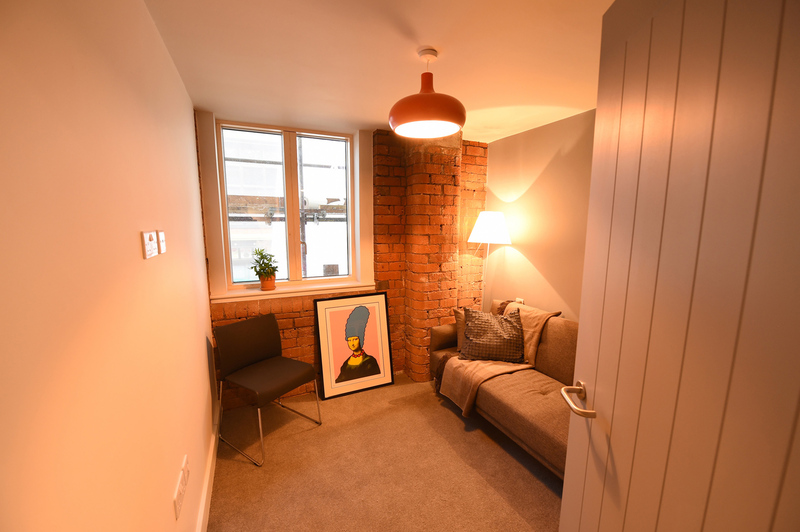 The prices at the Union Lofts start from £105,000 for the studios, £142,500 for one-bedroom lofts, £205,000 for two-bedroom lofts and £250.000 for a three-bedroom duplex.